It's hard to believe, but it's true. For the most part, anime-inspired mobile games don't often get English versions since they're being aimed toward a very niche audience. It looks like in the case of Bleach: Brave Souls, the opposite is happening. After a slew of DS and PlayStation 3 games, finally the Bleach mobile game is actually making an appearance. 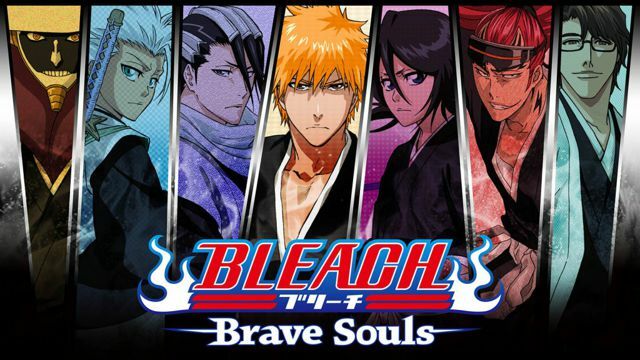 KLab's Bleach: Brave Souls is getting a worldwide release on the App Store and Google Play store in the next coming weeks. It looks pretty typical as far as anime-based titles go, and is a hack and slash featuring familiar Bleach characters where you can swap between a team of three to go bash up on some Hollows. Bleach has been going strong for a very long time now, so it's pretty surprising that this game is just now making an appearance on Western soil. If you want to get in on it, you can mosey on over to PreLaunch.me to register early for early access. If not, you need only wait a few days for the game to make its worldwide debut. Are there any Bleach fans still in the house?